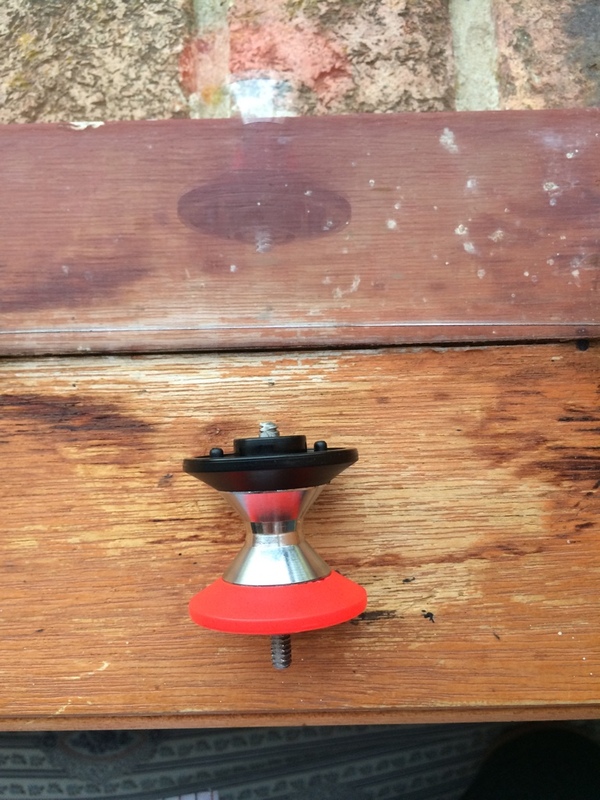 Recently I was tightening my Sundia shining on the bits on the side of the cup and a tighten to much and snapped the screw. It now looks like this. 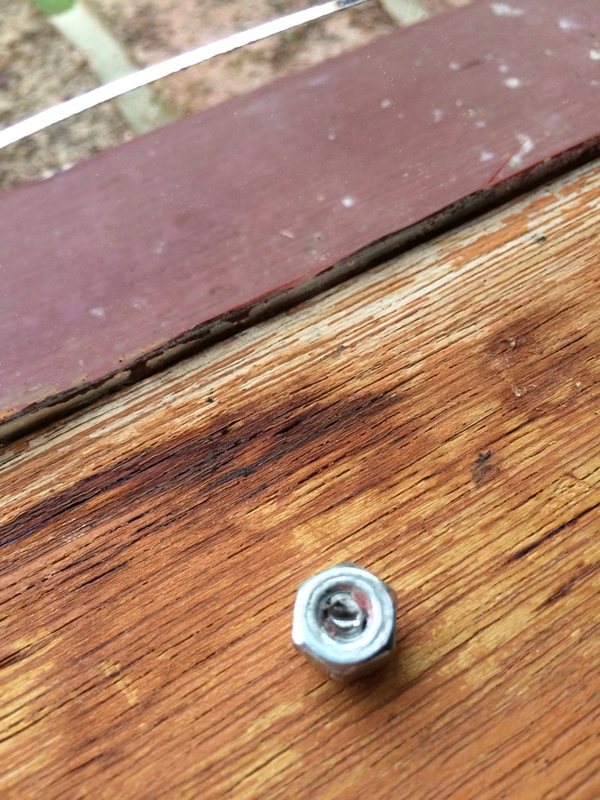 The rest of the screw is stuck in the nut. I am basically crying right now as I got it about a week ago and now it's broken ;_;. I have no idea how to fix this, I can't get the screw out of the nut and I don't know how to get the screw out of the bearing. Thanks if you can help me fix this tragedy. I was meant to go busking with my m8 this weekend. Yes all you have to do is go somewhere to buy new bolts and parts, just ask the clerk for a new bearing and then same bolts, it's even better if u show the clerk the parts you need so yeah just take those parts to whatever store u got and ask for those certain parts.